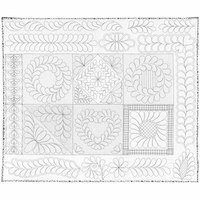 This fabric panel features 16 borders, 9 blocks, and 3 motif designs. 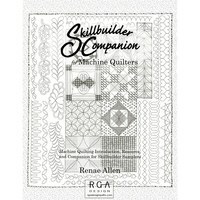 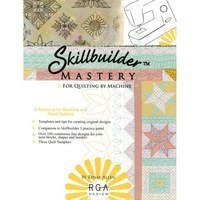 Use this panel to practice your machine quilting and build confidence. 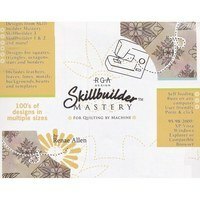 Simply prepare your fabric with a backing and batting then follow the guidelines with your machine to get the hang of machine quilting. 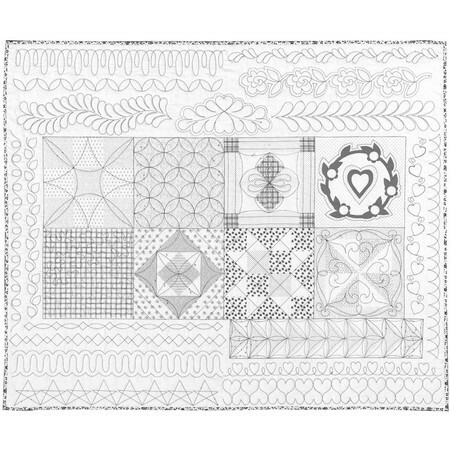 Measures: 47" x 36".